Universities in Delhi state, their affiliated colleges and their contact details. 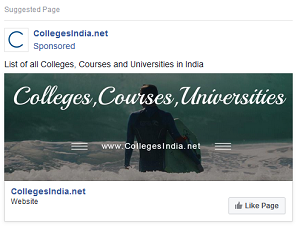 In Delhi 24 universities are found and their details with affiliated colleges. All these Universities are recognised and approved by 'University Grants Commision (UGC)'. 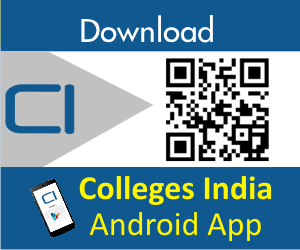 Use search functionality to search by Delhi district and university name. The Indian Institute of Foreign Trade (IIFT) is an autonomous public business school established in 1963 by the government of India to help professionalize the country's foreign trade management and increase exports by developing human resources, generating, analyzing and disseminating data.